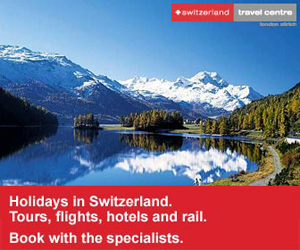 Promoting travel to, from and within Switzerland and serving as Independent Agents for Major Travel Operators. For a comprehensive selection of Flights, Hotels and Car Hire options. Check our other offers here from our selection of the major travel providers in Europe.